In books and Joseki diagrams, as well as in the prediciton mode while playing on Online-go.com, there are symbols such as triangles, squares, circles and x’s. I was wondering what the significance of these symbols are? The triangle seems to occur often in joseki, placed on an unnumbered stone. I didn’t know how to phrase the question in a way that produced an answer from google. If some one cares to direct me to the proper reading, or if this question is in the wrong thread, just let me know. Thank you. These are not hard and fast rules, so don’t assume that they apply to every book you’re reading. Mainly you have to get the meaning of the symbol from the context of whatever is being written about them on the page. Interesting, I wasn’t aware that there were any rules/conventions at all between using triangle, square, circle, cross, etc. Welcome to the forums, @Synectome! Thank you for the help in clearing that up, much appreciated! Since it’s unwieldy to list all relevant coordinates in a given position, people use symbols, that’s all. For example: Sometimes you don’t need to consider all stones in a group, you just need a certain subset of stones. Accordingly, you can label x black stones with triangles and y white stones with squares and refer to them by simply writing “the marked black stones” or “the marked white stones”. Apparently the PlayStation controller symbols do have meanings that inspired their design, however, I think the overlap with symbols used in go diagrams is just coincidence. 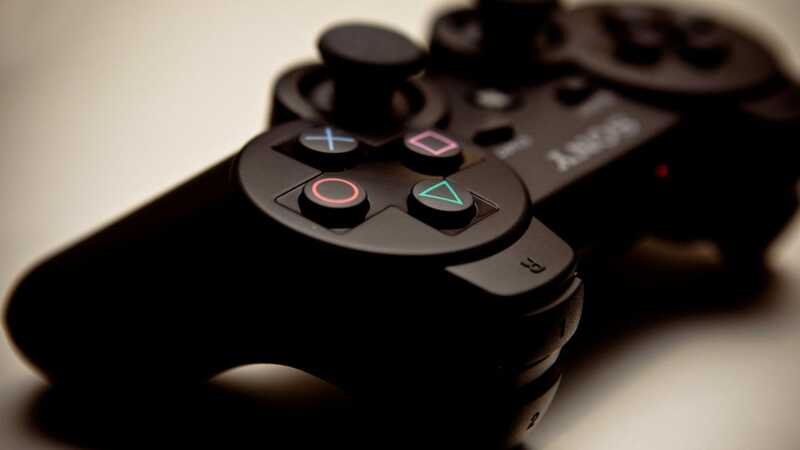 What Do The Buttons On The PlayStation Controller Mean? The buttons on PlayStation controllers have always been a bit of a mystery. Why those weird colours? Why those wacky shapes? PlayStation designer Teiyu Goto explains.